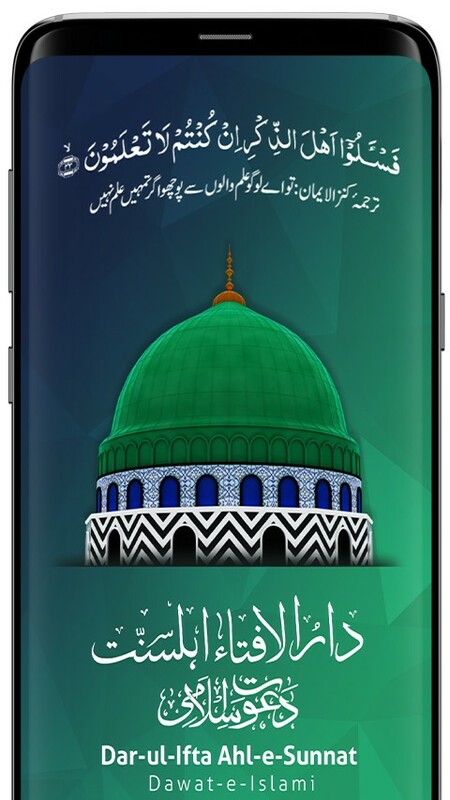 The application has been developed by the IT department of Dawat-e-Islami for android and iOS devices. 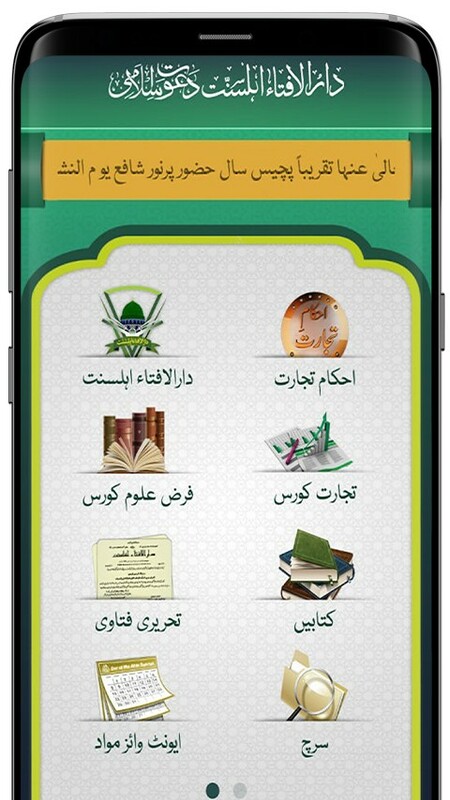 This application has been presented to spread Islamic sharia related information. Darul Ifta Ahlesunnat is an important department of dawateislami which is engaged in Islamic sharia related information. It contains audio & video files of renowned Islamic scholars, Muftis and religious experts, who beautifully explain the Islamic solutions of problems faced in daily life. Moreover, the application has a fascinating layout and eye catching interface. Know about Shariah rules with the help of this app and let other Muslims know about it. Audio / Video files of famous programs of Madani Channel like Daurul Ifta Ahlesunnat, Ahkam e Tijarat, Tijarat Course & Farz Uloom Course. Text Fatawa: This section contains Questions asked by different people and its answers in written form organized into different categories. 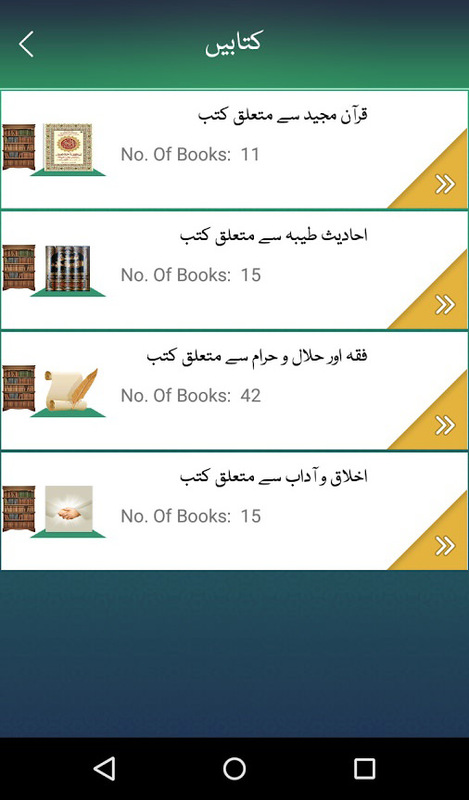 Books: Islamic books in different categories which could be downloaded and shared with other people. Search Option: By using search option, you can search in different content available in this application. Downloaded Items: This folder contains list of items downloaded within this application. Phone, Mail & WhatsApp Services: This link contains different contact options of Darul Ifta Ahlesunnat.